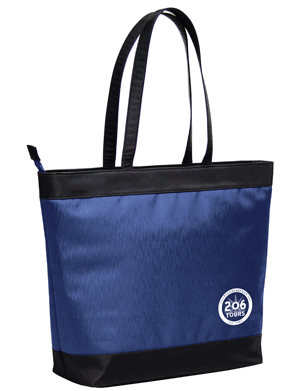 You will have the option of choosing ONE Bag when you Register. 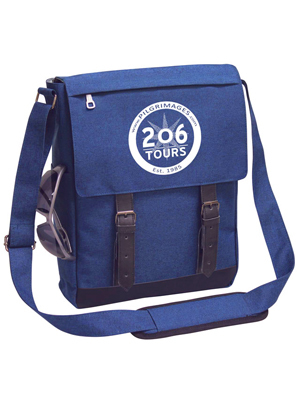 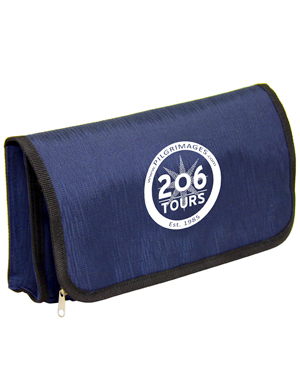 Every pilgrim receives a complimentary 206 Tours Bag to bring with them each day of the pilgrim. 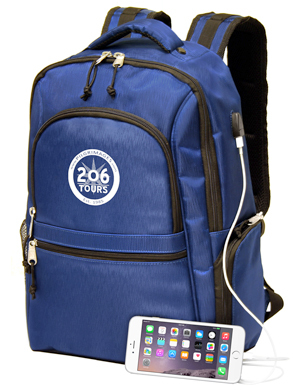 It will be used to carry your Final Instruction booklet, Song Booklet, Magnificat Booklet to Mass, Water, extra jacket (if needed) etc. 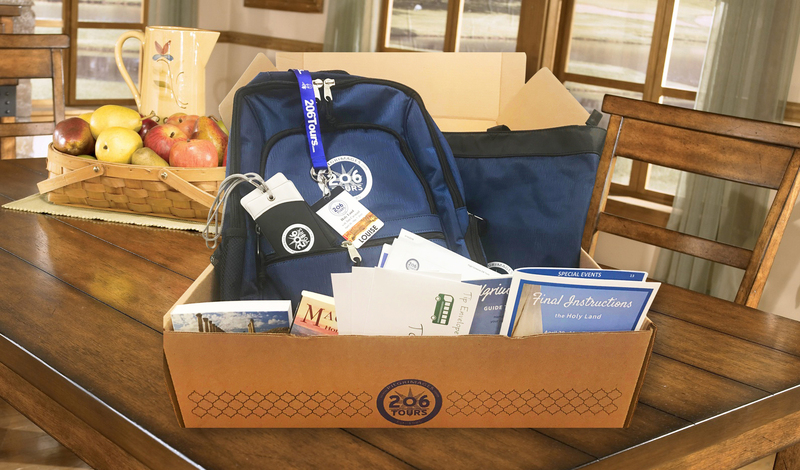 *Approximately 30 Days prior to departure, your Travel Documents will be mailed to you (via Fed Ex), which will include your Bag and all of the documents listed above.